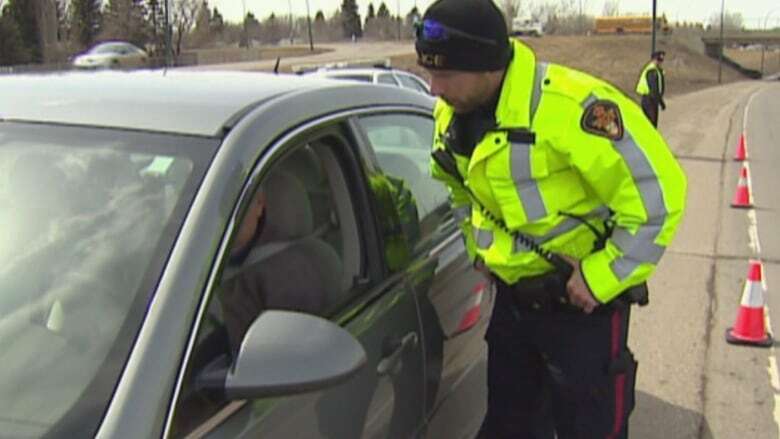 Under Bill C-46, which passed in June and comes into effect in December, police will have the right to conduct roadside saliva tests of drivers they suspect to be under the influence of drugs, in the same way that they have long-used breathalyzers to check for drunk drivers. Ottawa has approved its first roadside testing device to screen drivers for drugs, but that doesn't necessarily mean that it's going to become any easier for police to secure convictions against high drivers. In a news release last night, the Department of Justice announced that Minister Jody Wilson-Raybould has given the go-ahead for police forces across the country to start buying the Drager DrugTest 5000, a handheld device that tests saliva for THC, the main psychoactive ingredient in cannabis. 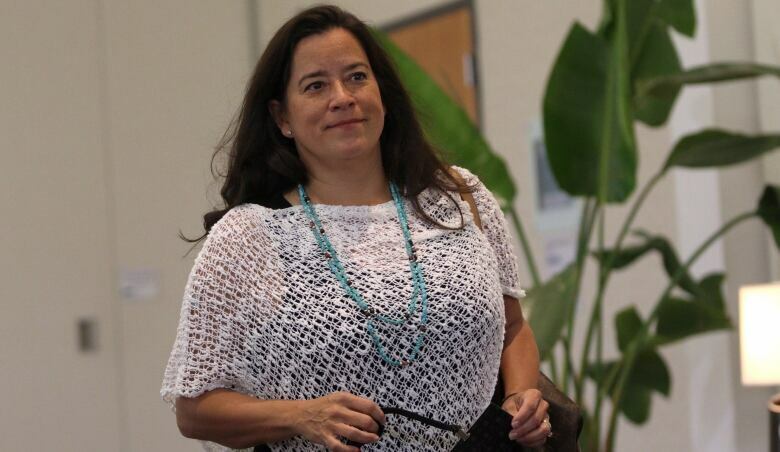 Minister of Justice and Attorney General Jody Wilson-Raybould at the Liberal cabinet retreat in Nanaimo, B.C., on Aug. 22. She has given the green light to Canadian police forces to start buying the first government-approved roadside drug test gear. (Chad Hipolito/Canadian Press)The federal government has earmarked $81 million for the purchase of such devices in advance of recreational marijuana use becoming legal on Oct. 17, and it is expected that other brands of testing equipment will also soon be approved. Under Bill C-46, which passed in June and comes into effect this December, police will have the right to conduct roadside saliva tests of drivers they suspect to be under the influence of drugs, in the same way that they have long-used breathalyzers to check for alcohol impairment. But the introduction of the new technology is likely to face stiff challenges in court. 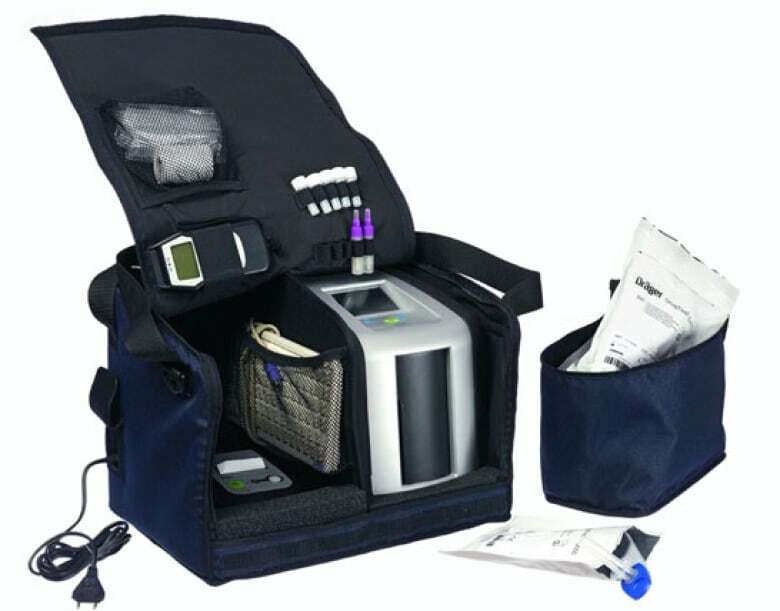 Questions have already been raised about the Drager DrugTest 5000's reliability in cold weather — the manufacturer says its recommended operating range is between four and 40 degrees Celsius. A study published last winter in the Journal of Analytical Toxicology, based on the use of the device in Norway, raised concerns about a significant number of false-positive and false-negative results. The Drager DrugTest 5000. (Drager)Failing a roadside drug test won't be a criminal offence under the new law, but it will kick off a 12-step process back at the police station that culminates in a blood test and takes up to an hour to complete. And each of those actions by police is likely to be challenged in court. During parliamentary hearings into the legislation last winter, officials from the Department of Justice acknowledged that the tests are hardly foolproof and will come under heavy attack from defence lawyers. Mario Harel, the president of the Canadian Association of Chiefs of Police, has predicted an "exponential" increase in lengthy drug-driving trials that will tie more and more officers up in court. 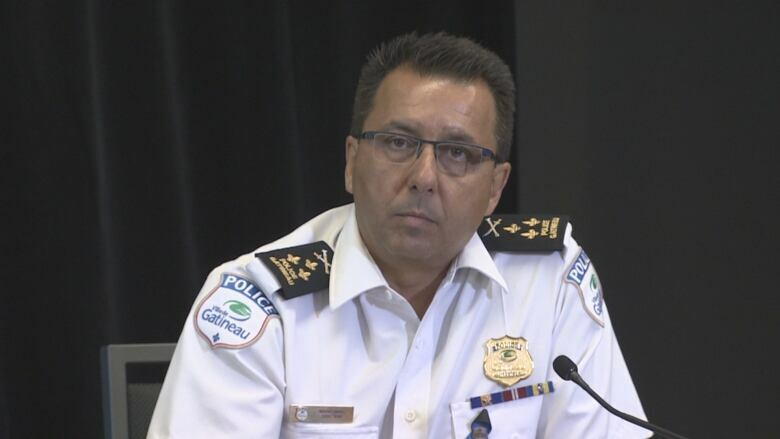 Mario Harel, president of the Canadian Association of Chiefs of Police and the director of the Gatineau Police Service. (Paul Palmeter/CBC)And all sorts of legal experts are anticipating constitutional challenges to the law, especially since there is no medically accepted definition of what constitutes marijuana-impairment, especially among heavier users. Over the years, a whole industry has developed to help those accused of drunk driving challenge the efficacy of roadside alcohol testing devices, with questions over their calibration, maintenance, handling and even whether the suspect has recently brushed their teeth, burped or vomitted. All of which contributes to Canada's relatively low conviction rate for drunk driving. In 2015, for example, 65 per cent of those charged in Ontario — 9,283 of 14,242 — were convicted. In Quebec, it was 49.9 per cent — 6,665 convictions per 13,604 charges. In British Columbia just 862 of the 3,399 charged — 25.3 per cent — were convicted. MADD Canada reports an overall Canadian conviction rate of around 60 per cent, versus an 80 per cent rate in the United States. 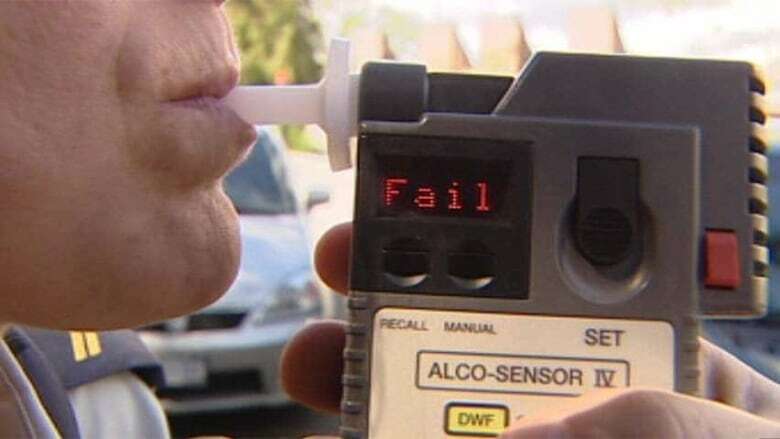 Canada has a relatively low conviction rate for drunk driving, due in part to legal challenges of the accuracy of the equipment and procedures used in roadside tests. Drug-impaired driving has been illegal in Canada since 1925. In 2014, police forces laid a total of 1,355 such charges, making up about 2.5 per cent of all impaired offences. A Statistics Canada report prepared for last winter's parliamentary hearings found that drug-driving cases currently take about twice as long to prosecute as drunk-driving ones. Overall, 10.1 per cent of the cases before Canadian courts involve impaired driving. Emmanuel Macron's government has suffered another body blow after one of its most popular ministers quit without notice or warning on a live radio broadcast this morning. Nicolas Hulot, France's environment minister, was in the midst of an interview on a national breakfast show when he dropped the bombshell. "We're taking little steps, and France is doing a lot more than other countries, but are little steps enough? ... the answer is no," Hulot said in a response to a question about the fight against climate change and other environmental challenges. "I don't want to give the illusion that my position within the government suggested that we are answering these problems properly, so I'm leaving the government," he added. "I no longer want to lie." 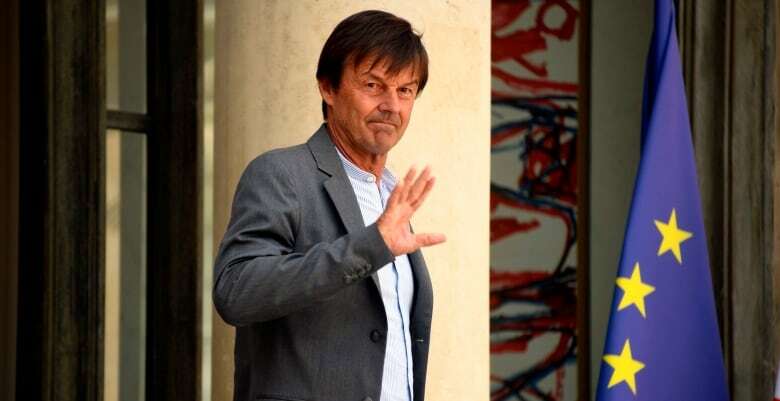 The former French minister of the environment, Nicolas Hulot, leaves the Elysee Palace in Paris after the weekly cabinet meeting on Aug. 22. He resigned unexpectedly during a live radio broadcast Tuesday morning. (Bertrand Guay/AFP/Getty Images)The 63-year-old Hulot, a well-known environmentalist and television presenter — basically, the French equivalent of Canada's David Suzuki — said he hadn't even told his wife about his decision. And Macron, who is on a three-day visit to Denmark and Finland, was taken completely unaware. 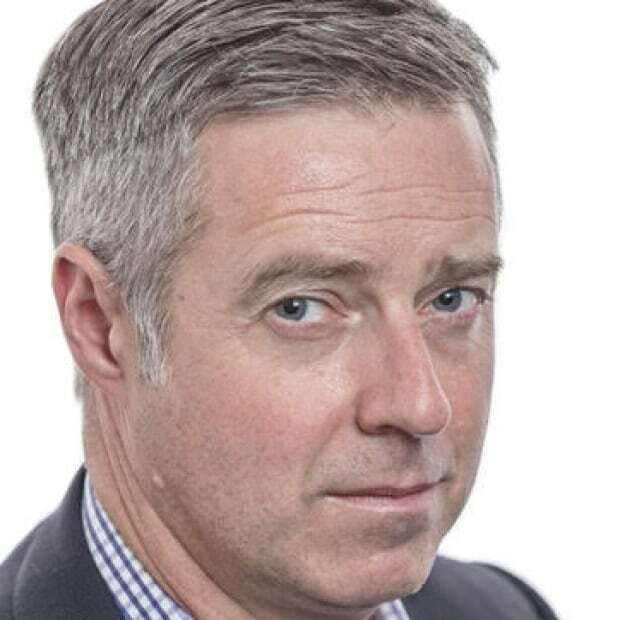 "The most basic of courtesies would have been to warn the president of the republic and the prime minister," Benjamin Griveaux, a government spokesman, told a French cable news channel after news of the resignation broke. Another member of Macron's cabinet, Marlene Schiappa, the Secretary of Equality, reacted with disbelief when asked about Hulot's departure during her own morning radio interview on a different station. "You're kidding?," she asked the host, hopefully. Hulot said he is resigning over "an accumulation of disappointments," citing his failure to convince his cabinet colleagues to take action on pesticides and protecting biodiversity. He has made no secret of his unhappiness over Macron's decision to backtrack on a pledge to reduce France's reliance on nuclear-generated power from the current 75 per cent to 50 per cent by 2025. But the tipping point appears to be controversial reforms to hunting regulations. Hulot look towards French President Emmanuel Macron, right, during a visit to the Cap Frehel peninsula in northern Brittany, France, on June 20. (Stephane Mahe/Reuters)Yesterday, Macron and Hulot attended a meeting with lobbyists for French hunters, to discuss changes that will make it cheaper and easier to obtain permits and relax quotas for certain bird species like skylarks and blackbirds. 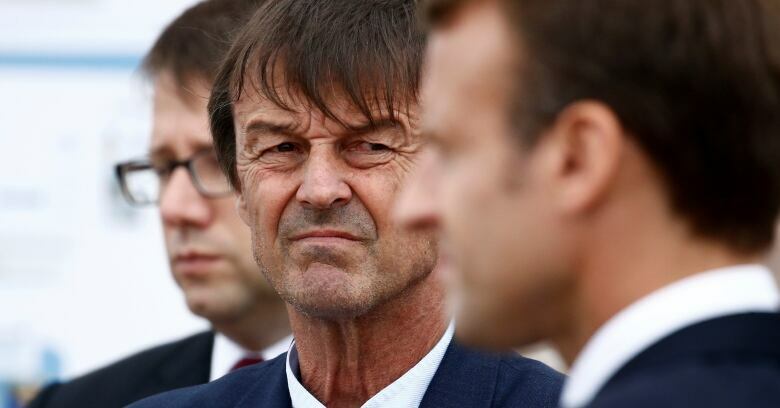 Hulot, the longtime host of the environment-focused television program Ushuaïa, had been courted by a number of governments over the years, but it was Macron who finally persuaded him to make the leap to politics in the spring of 2017 — despite his having supported Benoît Hamon, the socialist candidate in France's presidential elections. The loss of the high-profile leftist is another blow for Macron, who has seen his poll numbers slip over the summer following a scandal over one of his bodyguards posing as a police officer and attacking protestors during a Paris demonstration. Although Hulot himself has proven controversial. Last winter, it was rumoured that he was close to quitting politics after French media reported on allegations that he had raped the granddaughter of former president Francois Mitterrand in the late 1990s. The French Army says it has killed a top member of the Islamic State in Mali. Mohamed Ag Almouner died along with a bodyguard and two civilians in an airstrike carried out by two Mirage 2000 fighter jets on Sunday, in the northeastern part of the country. A statement issued yesterday by France's ministry of defence said commandos on the ground confirmed Almouner's identity after the strike, and expressed "regret" for the deaths of a woman and a teenage boy who had been standing nearby. Two other civilians and a member of the Islamic State in the Greater Sahara were wounded in the attack and later treated by French medics. 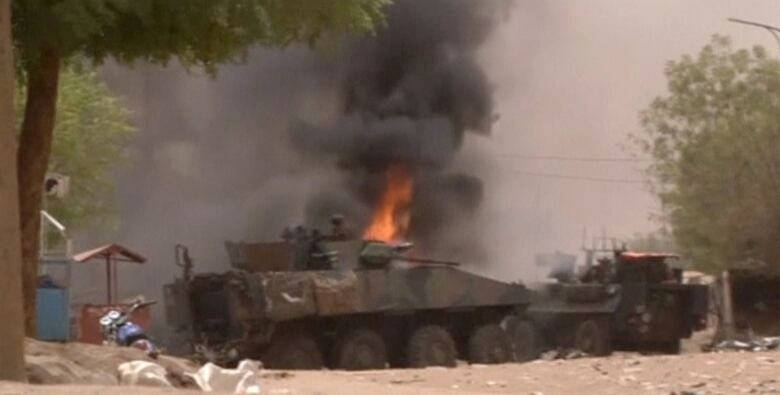 A still image taken from a video shows an armoured personnel carrier on fire after a car bomb attack in Gao, northern Mali, in July. Hundreds have died in battles and bombings this year in Mali. (Reuters)The Islamic State is just one of more than a half-dozen jihadist groups that 4,000 French troops and a coalition of West African nations are battling in the Sahel region. And over the course of five years of fighting, the jihadists have frequently morphed into new entities, merging with old rivals or obtaining fighters from ethnic militias and criminal gangs. The fighting continues to extract a heavy toll. According to the UN, almost 300 civilians have been killed in bombings and firefights so far this year. And since military and peacekeeping operations began in the spring of April 2013, 169 members of the Malian and allied armies have died, making it the world's deadliest UN mission. The number of jihadists killed is many times greater. Canada's contribution to the 11,000-strong UN peacekeeping force — six helicopters and 250 support crew and soldiers — arrived in Mali in July and became fully operational last week, ferrying Dutch troops into a remote region. Their primary mission will be the medical evacuation of wounded peacekeepers, but there are concerns about the difficulties of communicating in the field and the UN's unwieldy bureaucracy. 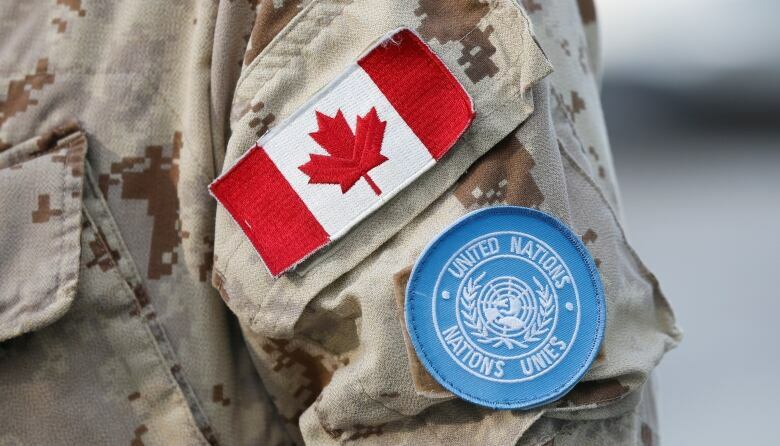 A Canada flag and UN patch are seen on the arm of a member of the Canadian Forces peacekeeping mission in Mali. Canada has six helicopters and 250 support crew and soldiers in the country as part of the UN force. (Chris Wattie/Reuters)And there is political unrest to worry about as well. This past weekend, thousands took to the streets of the capital Bamako to protest the results of the Aug. 12 presidential election. ​Ibrahim Boubacar Keita, the 73-year-old incumbent, was declared the winner with 67 per cent of the vote, but supporters of opposition candidate Soumaila Cisse have alleged widespread fraud. Mali's Ibrahim Boubacar Keita, right, won the recent presidential election in Mali, but the opposition has alleged there was election fraud. (Annie Risemberg/Associated Press)​Cisse filed a petition with Mali's Constitutional Court seeking to overturn the results, saying his calculations suggest he was the true victor. Judges rejected the bid in under a hour last week, saying it was unsupported by the evidence. The mail finally arriving in the West Bank. "If the government wants to transition out of the electric car subsidy program, the [minister of transportation] must exercise his operational discretion in a lawful manner. He has yet to do so." 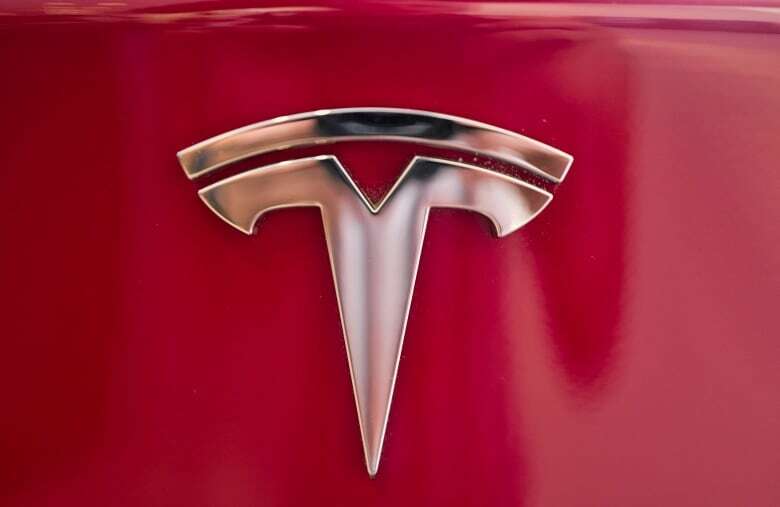 - Ontario Superior Court Justice Frederick Myers finds that Doug Ford's abrupt cancelation of rebates for new electric vehicle purchasers disproportionately hurt Tesla buyers. Homosexuality was decriminalized in 1969, but when 100 men and women gathered on Parliament Hill for Canada's first highly visible gay rights march two years later, they were anything but equal under the law. Citing discrimination in the workplace, mistreatment in the military and violence in the streets, they rallied in the pouring rain chanting, "Two-four-six-eight! Gay is just as good as straight!"